My computer upgraded seamlessly to Windows 10. Or so I thought. Then, when I tried to send a file from my PC to my phone via Bluetooth, it didn't work. I tried re-pairing the devices. I went on the net and looked for solutions. 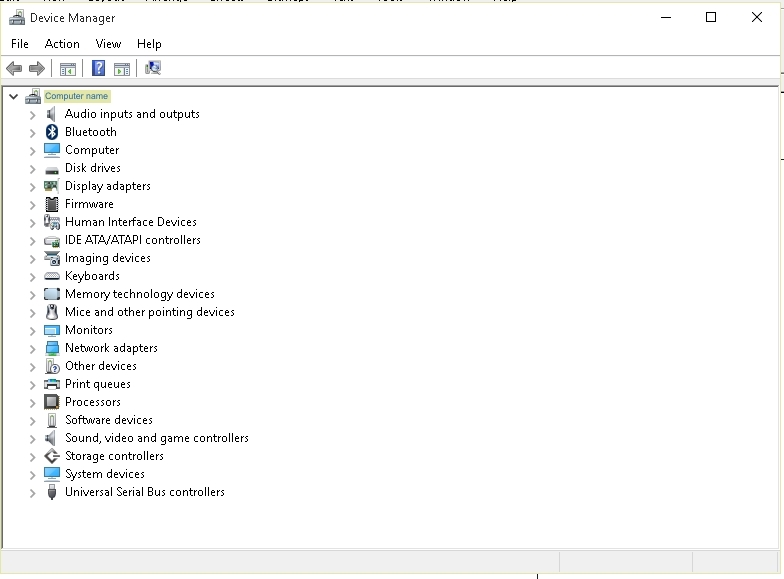 Most sites said that Windows 10 automatically configures Bluetooth so your device, if paired with the PC on Windows 8.1, will be recognised by the PC after upgrade and vice versa. My PC stubbornly refused to see my phone and I simply couldn't send files from my phone to my PC or vice versa. All I got was a "send failed" message. I right-clicked each driver and selected "Update Driver"
That was it! 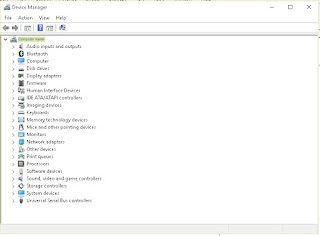 Windows searched on the net for the latest driver, updated it on my PC and now my phone and PC can talk to each other via Bluetooth!